Have you been worrying about guests being glued to their cellphones during your ceremony? Are you a bit tense about photos being shared on Facebook or Instagram before you’re ready to spread the good news? There’s always been amateur photographers at weddings, and it’s not just the “photographer uncle” stereotype that’s upsetting couples with unflattering photos. It’s how easy and fast it now is to get those photos on social media that’s causing the biggest issues. If this is causing you stress, then an unplugged wedding might be the solution. The concept of unplugged weddings is relatively new, and it’s all down to the popularity of smartphones. It’s second nature for us to snap pics and share them with our phones! Is anyone having an unplugged wedding? Asking guests to turn cell phones off and not take their own photos? If so, how are you telling your guests about this? Are you putting it in the invitation or having some sort of sign at the wedding or just getting the celebrant/Mc to say something? 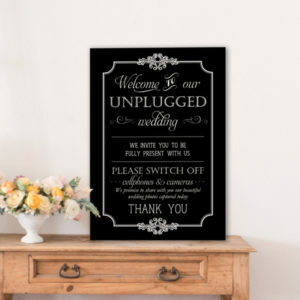 An unplugged wedding is where the guests are asked to turn off their electronic devices such as cellphones and cameras during the ceremony (or for the entire wedding). This is to ensure people actually pay attention to the wedding, and to guarantee photographs from the wedding don’t make it onto social media prematurely. Others may ask for a complete ban using any devices, the whole day. Here are some things to think about, if you’re on the fence about having a “no photography” or “no social sharing” rule at your wedding. Do you really want your friends-of-friends, frenemies, and high school crushes first glimpse of you in your wedding splendour to be a blurry over-exposed, derp face picture of you? Trust your photographer to post a sneak peek in the hours or days post-wedding. Don’t trust your cousin’s tiddly girlfriend to have enough tact or consideration. 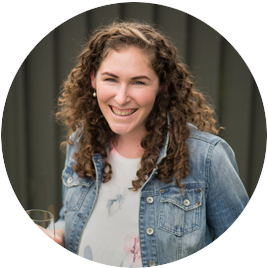 When you look out at your guests, having been pronounced husband and wife/wife and wife/husband and husband… you want to see your guests faces – not the back of their phones. You might be hesitant to curb amateur photographers, because you’d like photos from a different perspective. 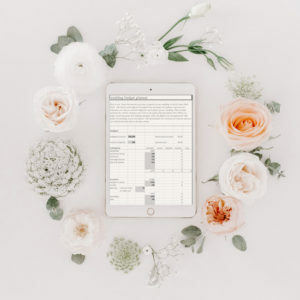 In this situation, I’d recommend something like WedPics, which allows you to collect and share wedding photos between guests. Some couples set up a private Facebook group to communicate with guests – perhaps you can encourage people to load their photos in there. How do you have an unplugged wedding? It’s pretty easy to have an unplugged wedding. The main rule is – let people know. 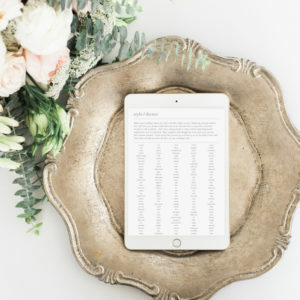 The most common and reliable method is to have your celebrant make a statement to all guests, right before the ceremony begins. You can pop up a sign which asks guests not to share. 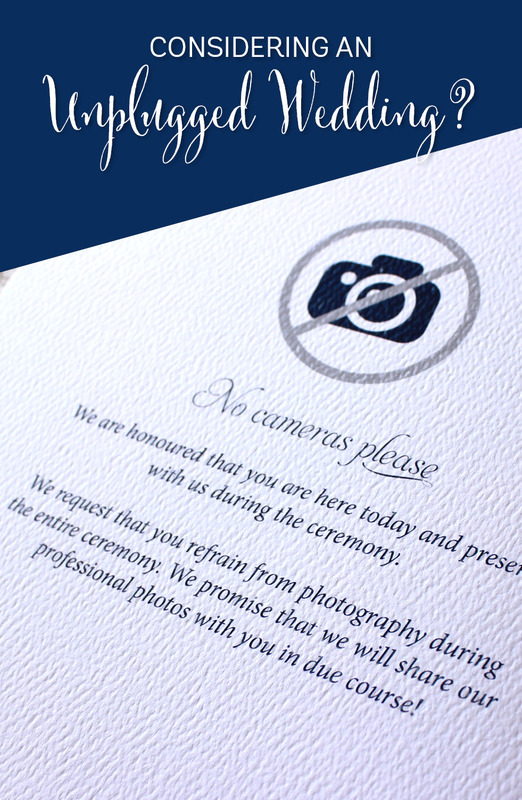 If you’re handing out an Order of Service, why not include a note in there asking guests not to share their photos publicly. Hopefully, social pressure will stop them pulling out their phones during the ceremony, if you’ve made your wishes clear. If not, a friendly word from an usher or one of your wedding party should be enough. If you’ve explained your wishes to your guests, it makes it less awkward to pull them up on any dodgy photographs that do make it online. 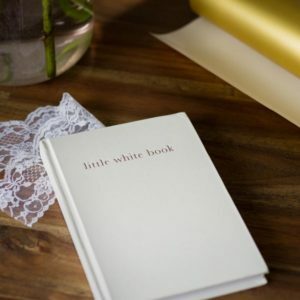 Start as you mean to go on – you can let your guests that there’s to be no social media mentions of your big day on the wedding invitation. If you have an order of service, include the above text on them too, just in case they miss the sign! 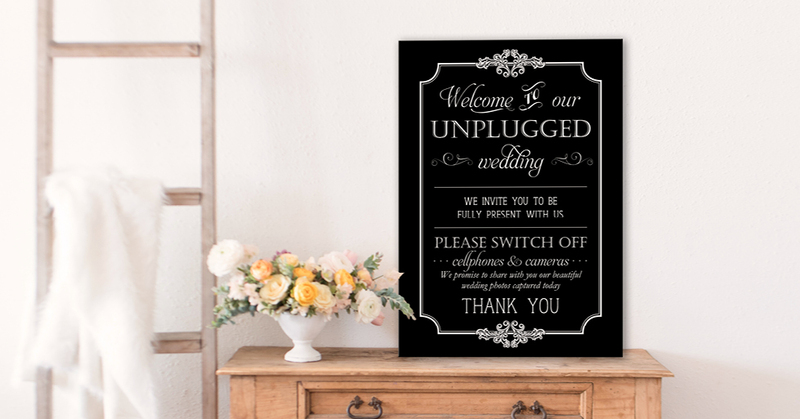 Have you been to an unplugged wedding? or seen why a wedding should’ve been social-media-free? Have you attended an unplugged wedding? How did you know that it was – was there a sign, or did someone tell you? I’m also curious to hear if you’ve seen first-hand why a wedding should’ve been unplugged! I’d really like to be a part of online community where I can get feedback from other experienced individuals that share the same interest. I’m a big fan of unplugged weddings. My partner and I are both photographers who have shot weddings, and we know how great photos can be ruined by someone who thinks taking a blurry photo on their phone/crappy point and shoot/ipad is more important than letting the photographer who is paid to be there do their job. The social media thing is secondary, but to be honest I agree – we want to have that joy of sharing the first pics from our wedding with others, not have someone else do it. Yep! Plus there’s a bit of an attitude with some guests (there’s always an Uncle) that thinks “oh I have an SLR so I’m a fauxtographer too”… the overconfidence is the most dangerous thing. I think people should let themselves “turn off” for the day and trust the professionals. I went to a wedding recently in Hawaii where the couple asked us not to post photos on social media until they were back from their honeymoon. The ceremony itself was unplugged but photos of the reception were fine. There’s a free app called WedPics we all downloaded prior to the event instead to share our photos with each other in, a great idea! Yes I think using an app like wedpics is an awesome idea. My friend hired a photographer to roam round and take pics at the reception – the photog usually does nightclubs so used to dealing with low light, and the pics are sooo much better than what anyone would get with their phones!